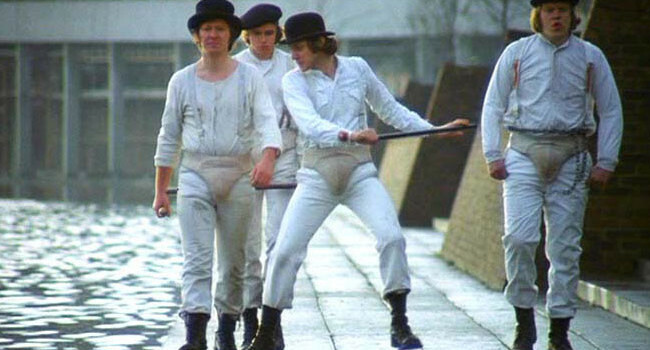 Alex and his droogs didn’t make a lot of wise choices in A Clockwork Orange. In fact, even their attire was questionable. 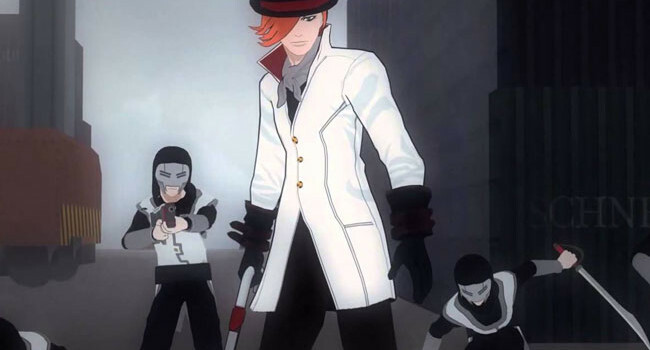 If you’ve always wanted a reason to wear your jockstrap on the outside of your pants, then dressing like a droog is for you. Complete the outfit with a bowler hat and cane but then stop there, this is one costume where acting the part is discouraged.